Showing attorneys 1–20 out of 137 attorneys available for your search query. Find an aviation law attorney in Miami, Florida using our directory. Aviation law can include injuries incurred by airplane passengers during flight, deaths that result from plane crashes, the rights of passengers, and the regulation of airlines. Aviation lawyers in Miami, Florida may assist companies and others in dealing with governmental regulatory bodies, such as the Federal Aviation Administration (FAA), the International Civil Aviation Organization (ICAO) or the governing body of an airport. 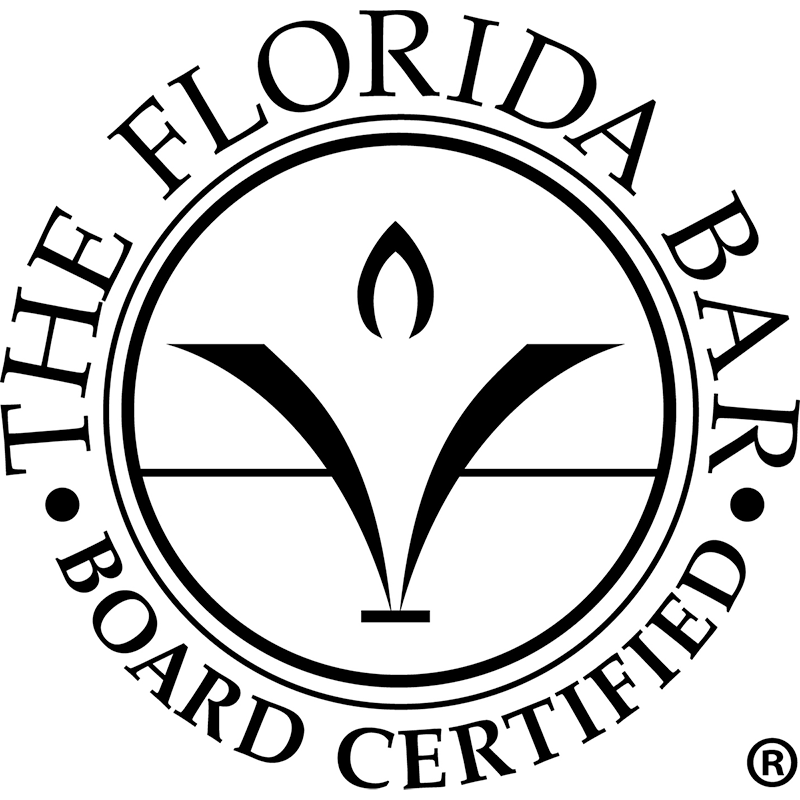 Florida Bar Board Certification in Aviation Law - Under Rule 6-19.2, the term "aviation law" is defined as the practice of law dealing with "the ownership, maintenance, and use of aircraft, airports and airspace." The definition of aviation law also includes "licensing and aeromedical issues encompassed by the Federal Aviation Act and the associated federal aviation regulations promulgated thereunder" and "laws that have been developed to regulate the use of outer space." Lawyers certified in Aviation Law by the Florida Board of Legal Specialization have met minimum standards for aviation law certification. 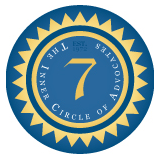 The standards set out in Rule 6-19.3, include the practice of law for at least 5 years, substantial involvement in the specialty of aviation law (30% or more), and 60 hours of approved aviation law certification continuing legal education. Attorneys must also submit to peer review and a written examination.